We recently had a photo shoot for a story that will hopefully appear soon on ‘instant hedging’. The courtyard in the Winter Hill garden was transformed by planting the metre-long lengths of mature Buxus Sempervirens which helped frame the space. 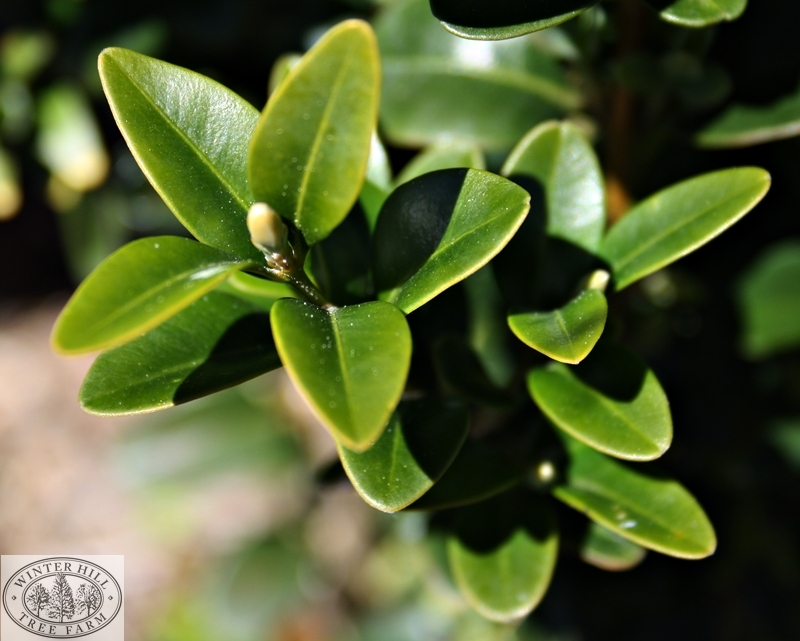 Winter Hill stocks Buxus or Box Hedge so I thought in this post I’d give some detail on the differences between the English and Japanese Buxus. 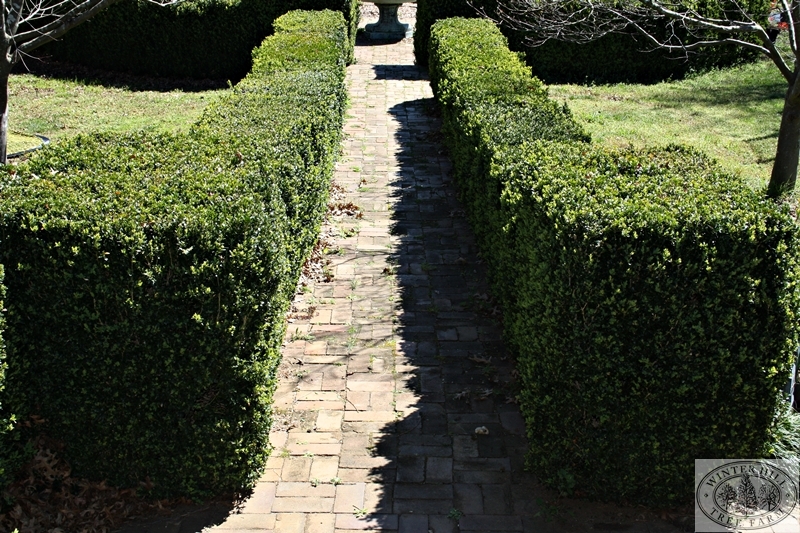 Probably the most common box hedge is the Buxus Sempervirens or English Box. It’s the one you’ll traditionally see used for very formal, structured hedges. It has small, oval shaped leaves that grow quite tightly compacted which is why it holds its structure well as a formal hedge. The leaves are bottle green in colour although the new growth is a soft lighter green. One of the key things to remember about English Box is that it is very very slow growing. I often see homes and developments where individual English Box tube stock has been used as the border plant along paths or verandahs. There’s nothing at all wrong with that look but if the aim is to create a full hedge then it is going to be a LOOONG wait. The other thing to note about the English Box is many people consider the foliage to smell slightly rancid…I’ve read people say it can smell like cat wee (charming! ), especially after rain or warm weather. I disagree. I don’t believe that English Box grown by Winter Hill has any sort of odour…but perhaps it depends on the nose! The shot here shows hedging leading from the front steps of our house and I certainly don’t find myself holding my nose whenever I leave the house. 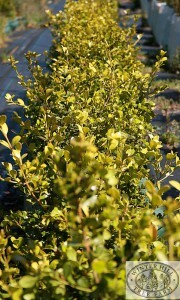 The Buxus mircrophylla japonica or Japanese Box is a faster growing alternative suitable for hedging. To be a bit more specific if English Box grows 25cm in 3 years Japanese Box will grow 45cm in the same time. Japanese Box has a rounder, more glossy light green leaf that will turn bronze/yellow in Winter. 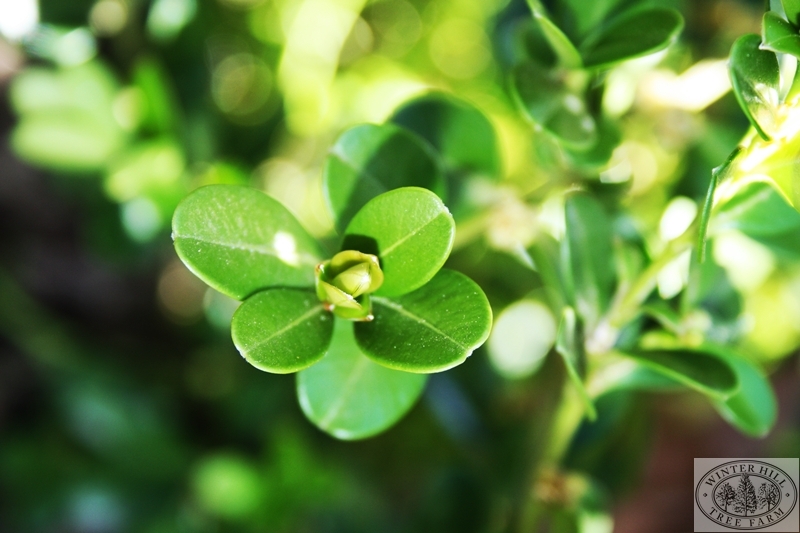 The leaves don’t have the same densely compact growth as the English Box so a hedge will appear slightly softer and not as tight. Both varieties will require pruning and both can be shaped to achieve either curved or sharp lines on your hedge. I’ve added a couple of pictures here to show the difference in the leaf shape of each….and remember, Winter Hill specialises in supplying mature hedging in metre-lengths ready to plant and deliver an instant hedge! This entry was posted in Hedging, Uncategorized. Bookmark the permalink. Thanks Helen, great idea. I’ve been meaning to do just that so will hurry up and get it done. Heyyy I wanted to take the time to say i love reading your Site! just reading about planting of the one meter mature english box hedges. Interested to know how far apart you plant these mature plants so that they are able to continue growing. The one metre Buxus we supply contains three three mature plants which have already ‘joined’ so each metre length can be planted immediately next to each giving you you get an ‘instant hedge’. 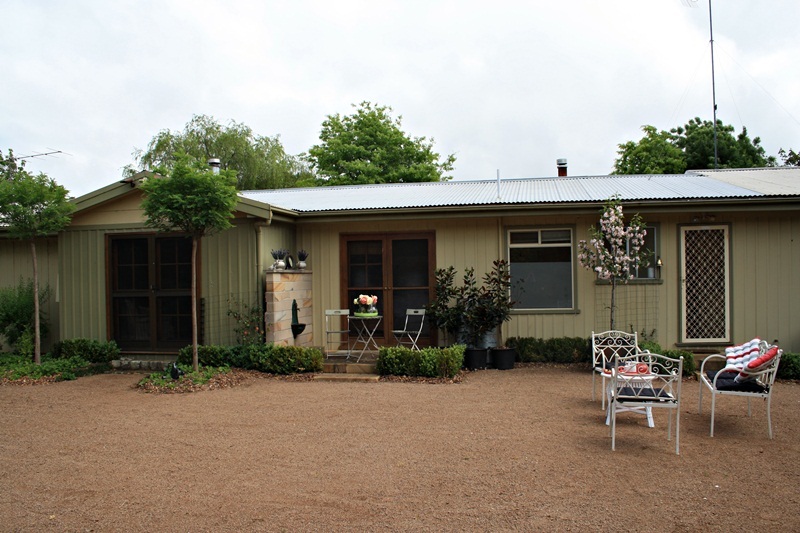 If you are looking to buy individual buxus plants the recommended space between each is 300mm.